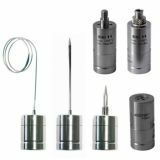 Xylem Australia provides expert calibration and repair services for Ebro instruments, including the EBI 10 Wireless Temperature Data Logger, EBI 11 Mini Temperature Pressure Data Logger and EBI 12 Wireless Temperature Data Logger for Medical, Food and Environmental applicatios. 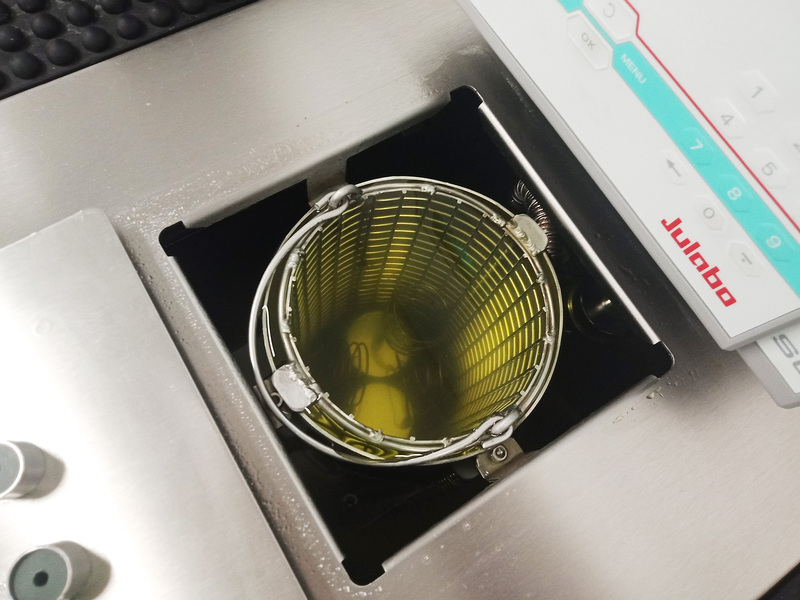 We have a purpose built and certified calibration bath to ensure accurate measurement through the range. 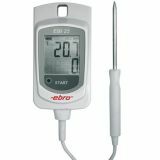 Ebro (a Xylem brand) provides temperature measurement and data-logging technologies for the measurement of temperature, pressure, humidity and other physical parameters, primarily serving the food, medical, industrial and chemical industries. 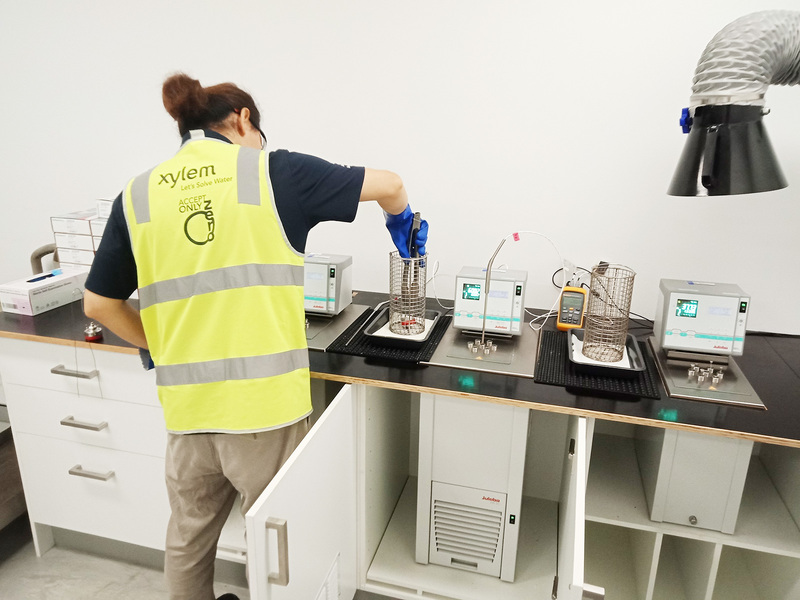 As Ebro is part of the Xylem family, we have the technical and professional experience to service your Ebro products here in Australia. 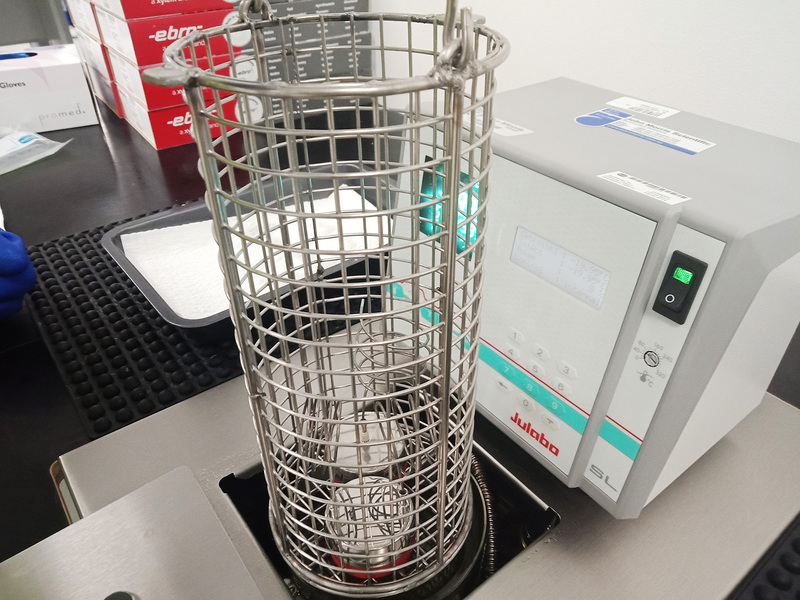 Our Brisbane office includes a fully licensed calibration bath for the exclusive calibration of Ebro dataloggers in a temperature and pressure controlled environment. 2. Xylem will evaluate correct functioning of your instrument and send a quote for required repairs and calibration. 3. Once Xylem receives your approval, we will proceed with the calibration and/or repair. 4. 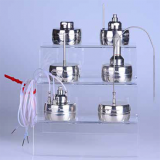 The calibration process takes approximately 2 weeks. 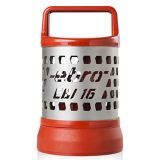 During this time a replacement logger is available depending on the unit. 5. 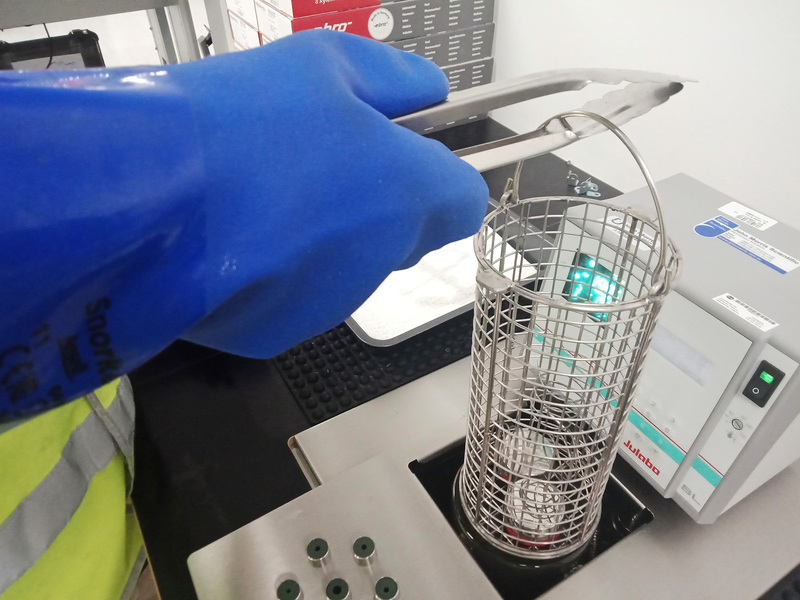 After your logger has been repaired/calibrated it will be shipped back to you together with a service return from from our website and a Ebro factory calibration certificate. 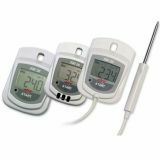 Can I calibrate my Ebro datalogger on my own? 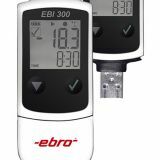 Technically YES, you can - Ebro loggers have inbuilt customer calibration. ... However, Xylem calibrates your logger in a temperature and pressure controlled environment to strict tolerances (beyond that which most customers would have or want to spend the money on). Xylem also provides traceable factory calibration certificates and can help provide the certainty to your customers of an external "out-of-house" calibration by the business that manufactures the Ebro products. Does Xylem offer Ebro Factory Calibration Certificates? When does my calibration expire? 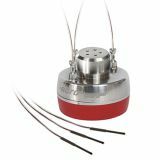 Calibrations won't expire but we recommend calibrating once a year for the highest accuracy of results.